Print-your-own pdf. Available in A4, A5 and A6. 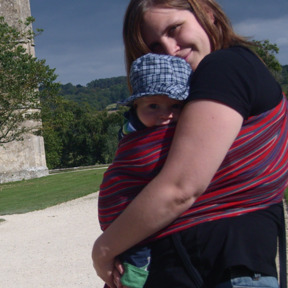 Suitable for big and small groups. Three hormones (Oxytocin, Adrenalin and Endorphins). Some facts and pictures for each of the hormones. 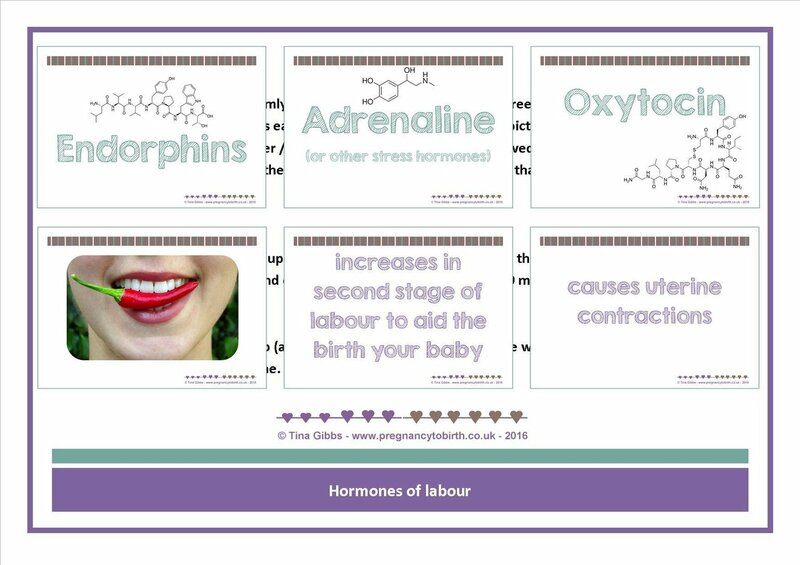 You might also like the hormones of labour poster set to compliment the activity! (see below).